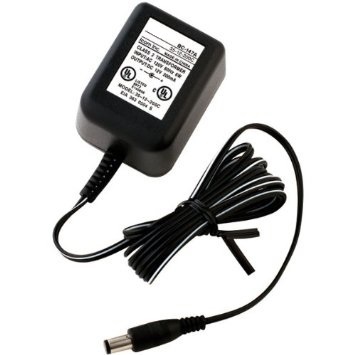 Home > ICOM > IC-WC : Plug-in overnight wall charger for ICOM, Radio Shack, & BENDIX KING batteries. 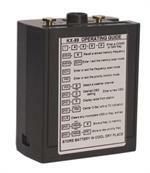 IC-WC: Wall Charger for ICOM, Realistic, & BENDIX KING. Plugs directly into BP-7, 7x, 8, 8xh battery packs, BP-202h, 202xh packs; plugs into side of IC-A22 to charge CM-166; plugs into KX-99 radio to charge Bendix-King battery. 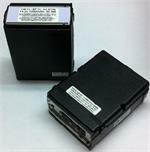 Plugs into these radios also: IC-02AT, 32AT, 04AT, , 2GAT, 4GAT, 12GAT, 03AT. Typical charge time for batteries is overnite. Input: 110-120VAC@60Hz; output: 12VDC @ 200mA (actual net charging rate depends on circuitry inside battery and/or radio. Barrel-style plug, center POSITIVE +. NOTE: Your handheld radio must have a DC input jack (usually on the top) in order for the IC-WC to charge your battery. $ 16.95 pricing effective 09-2018.